If you’re planning to see Mt. Pulag’s famous sea of clouds soon, you better postpone it until further notice. As per Mt. 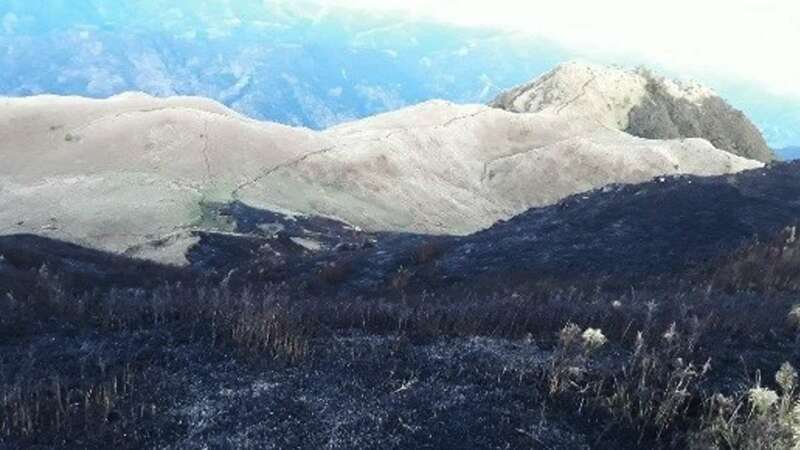 Pulag's management, several trails have been closed after a forest fire at the mountain’s Saddle Camp happened last Saturday, January 20. 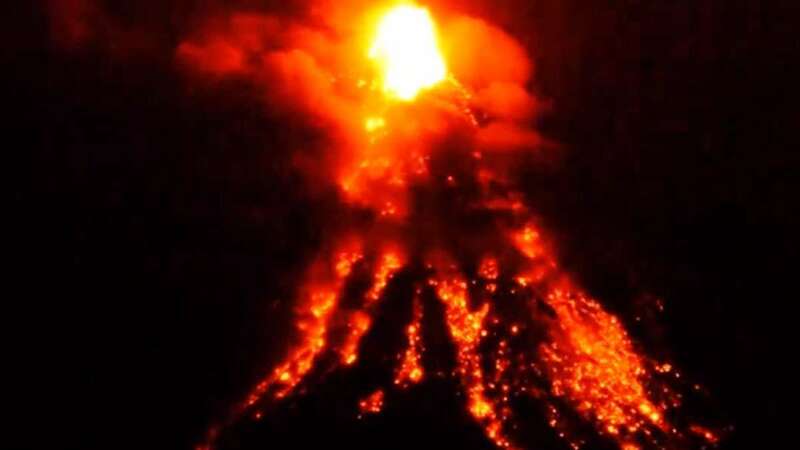 According to the latest report by Bureau of Fire Protection - Cordillera Administrative Region (BFP-CAR), the fire started around 3 p.m., and lasted until 9:15 p.m. A portable burner explosion, brought by a hiker, is suspected to be the cause of the forest fire. There are no injuries as reported. But sadly, about 1.5 hectares of grassland was burnt. Meanwhile, hiking and trekking via other trails are still open to tourists. Babadak and Ambangeg Trails are passable, but only up to Peaks 2 to 4, Tower, and Grassland areas. On the other hand, Akiki and Tawangan Trails, and the summit area—where the sea of clouds are located—are currently closed.